Ruční výrova z Havaje - naprosto luxus. 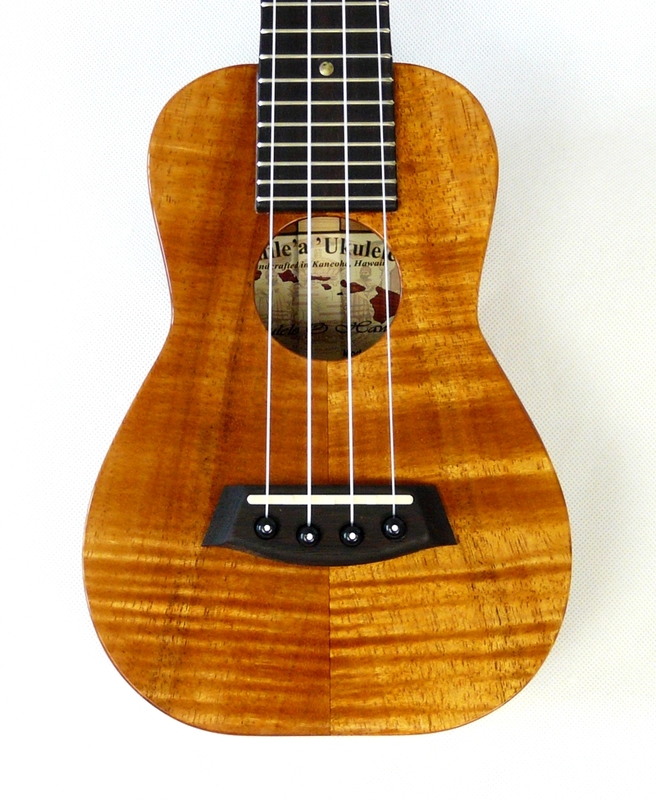 Solid Hawaiian koa soprano ukulele. 20 frets, lovely grain patterns, high UV gloss. Gold tuners with black buttons. 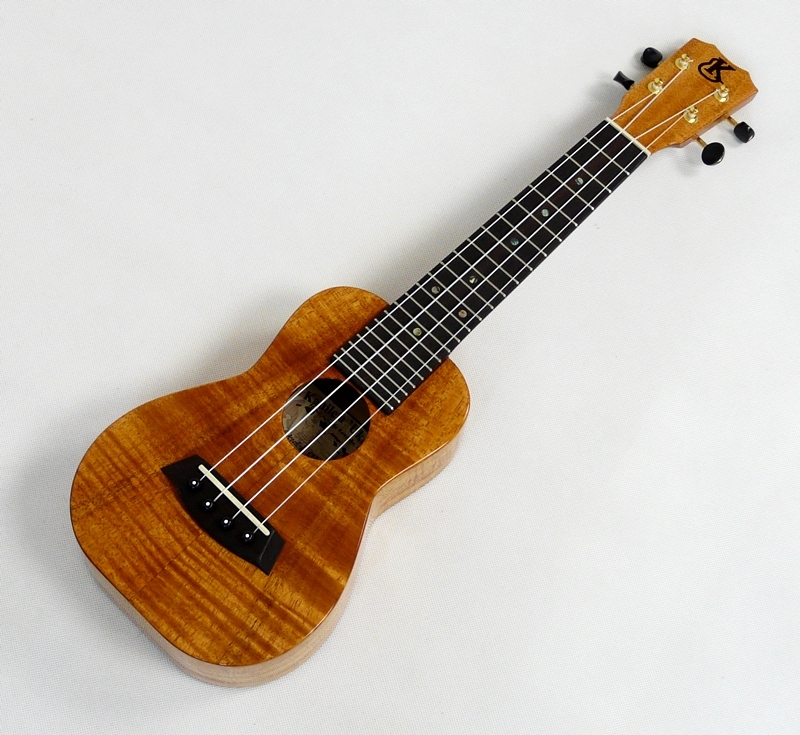 We specialize in standard to professional grade musical instruments. 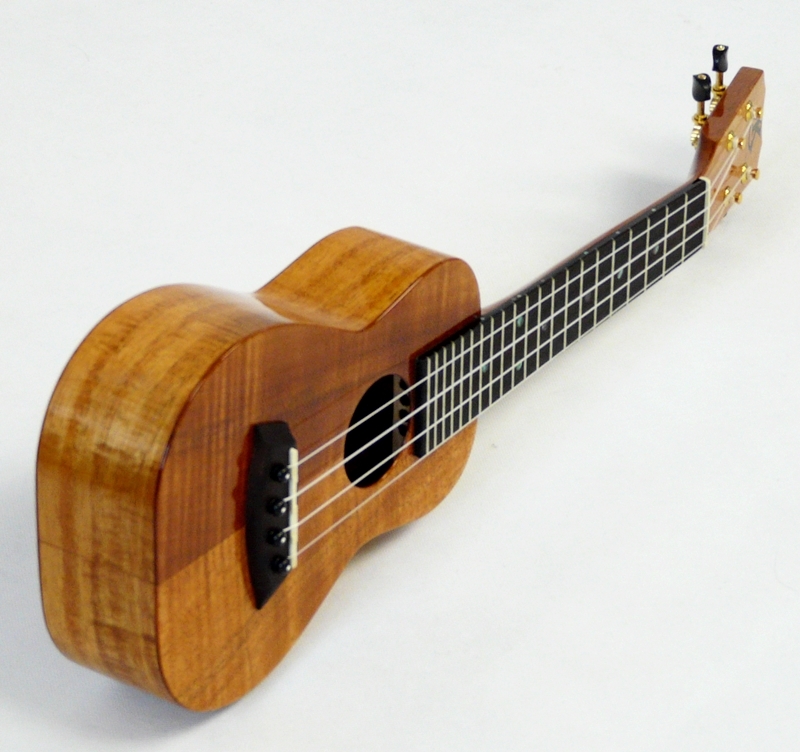 Each `ukulele is finely hand crafted using the highest grade, well-seasoned wood and scaled to produce a perfect intonation. 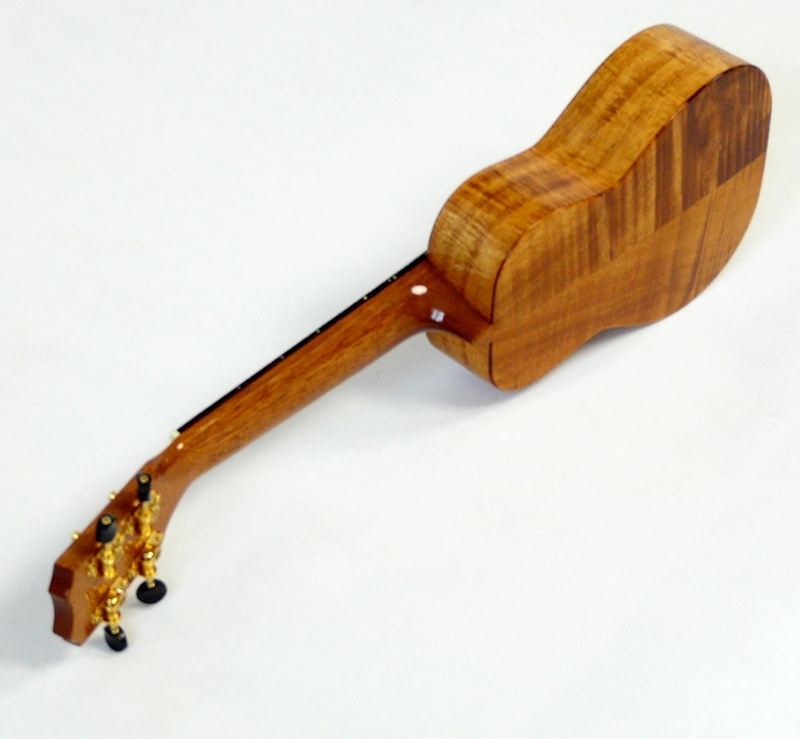 These instruments are meticulously built by skilled craftsmen, under the guidance of Master Luthier, Joseph Souza. 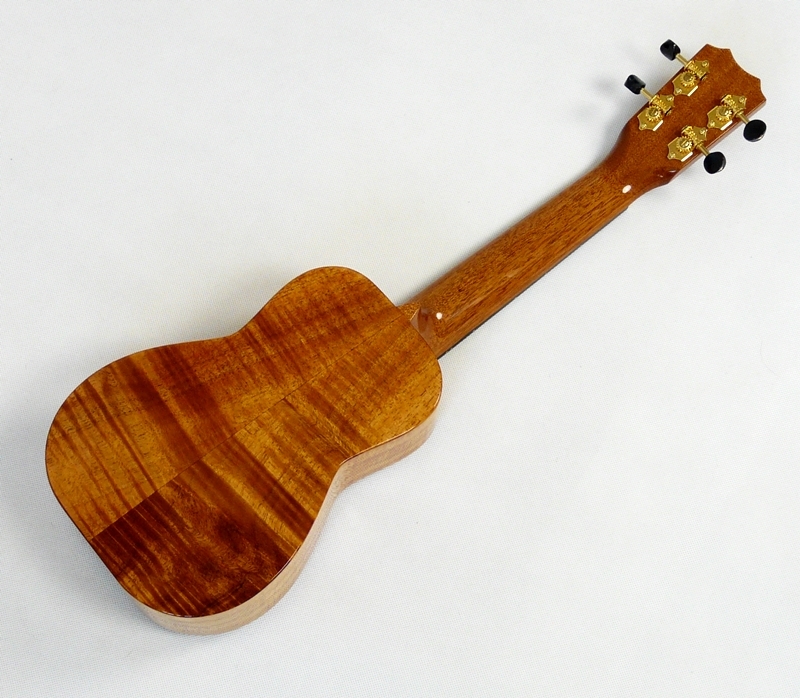 Our state of the art, humidity controlled facilities in Kaneohe, Hawaii allows Kanile`a `Ukulele to balance "Traditions and Technologies". 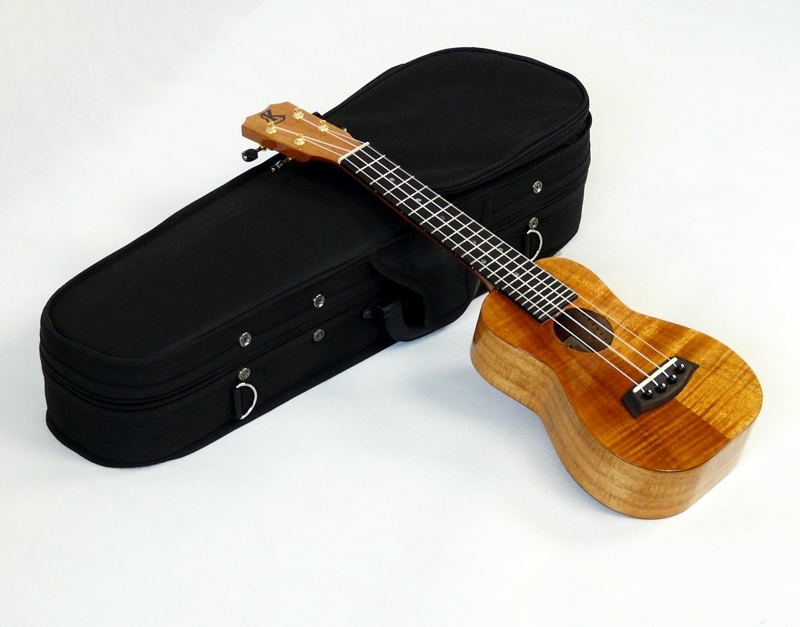 Every 'ukulele comes with a 100% customer satisfaction, money back guarantee and our industry leading limited lifetime warranty. 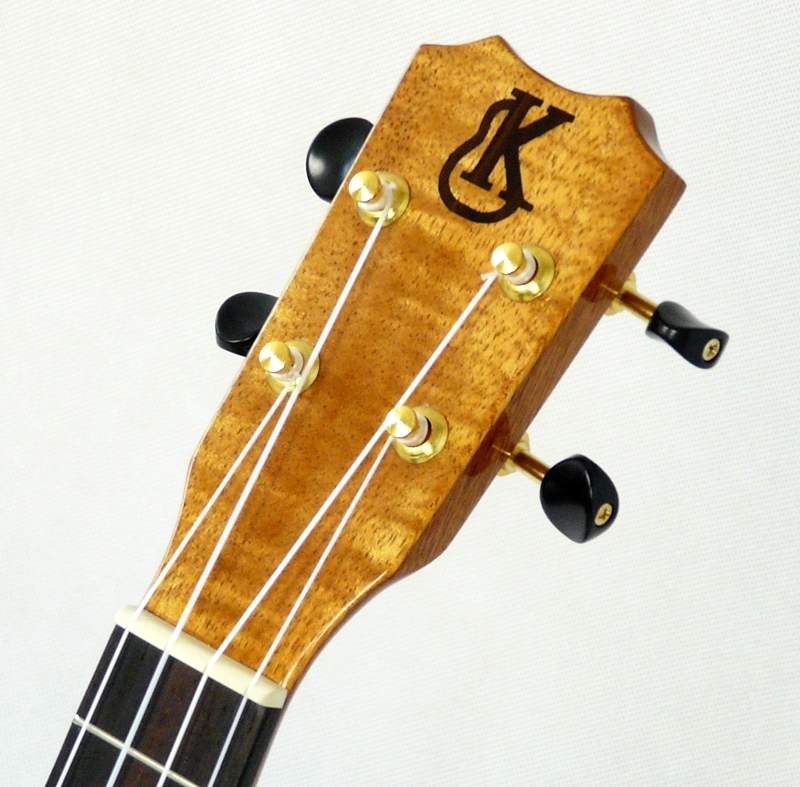 Kanile'a means "Joyful Sound". Experience this joyful sound for yourself, a heartwarming reflection of these Hawaiian Islands that we call home.